Portrait based on my favorite photograph of one of my favorite people, my lovely friend Tosh. 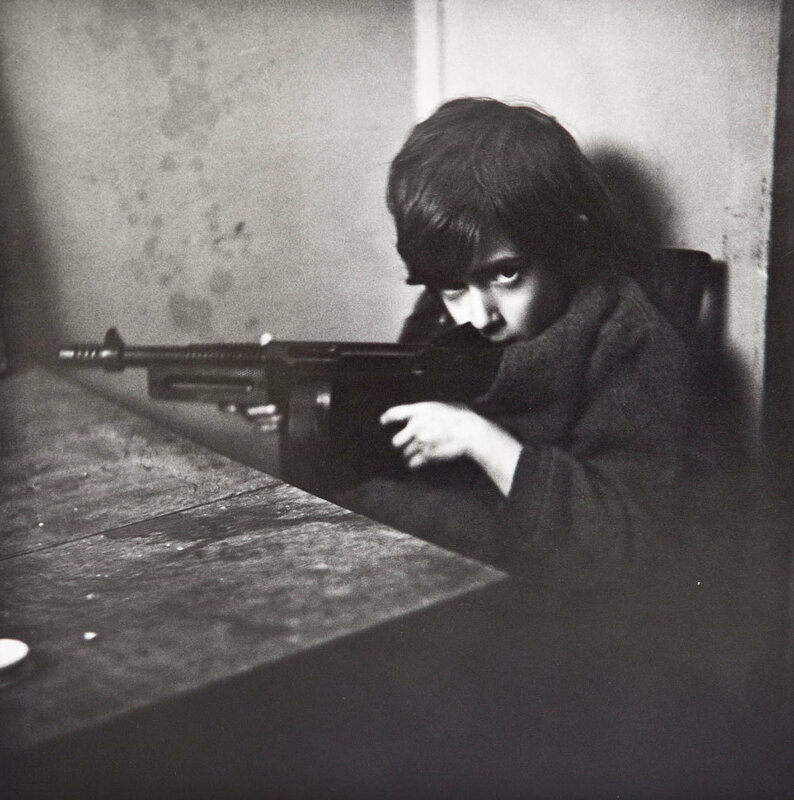 His father Wallace Berman took this sensational image when Tosh was a little boy. Wallace Berman’s personal motto was “Art is love is god,” which I wrote on the side of the table. After the ink dried, only “love” seems to be legible.